There’s something about driving through a tunnel of trees that’s both peaceful and calming. 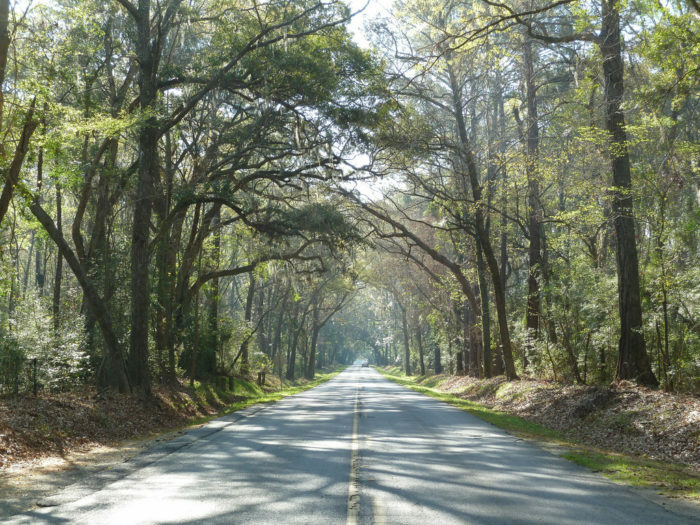 One of our state’s most famous tunnel of trees is located on the stunning drive out to Botany Bay Plantation on Edisto Island. But this southern paradise has more than one blanket of moss-draped tree limbs to drive or walk under. Take a look at these nine tree tunnels and then start making plans to seek them out in person. 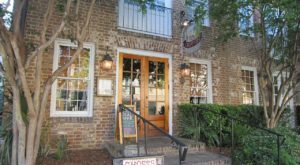 The Home of American Classic Tea is located just south of Charleston and you'll want to visit. Not only will you see North America's ONLY tea plantation, but you'll also get to freely explore the plantation to find all the stunning tree tunnels. 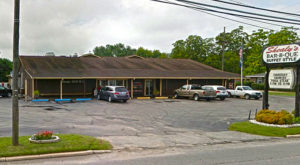 Getting there: 6617 Maybank Hwy, Wadmalaw Island, SC 29487. 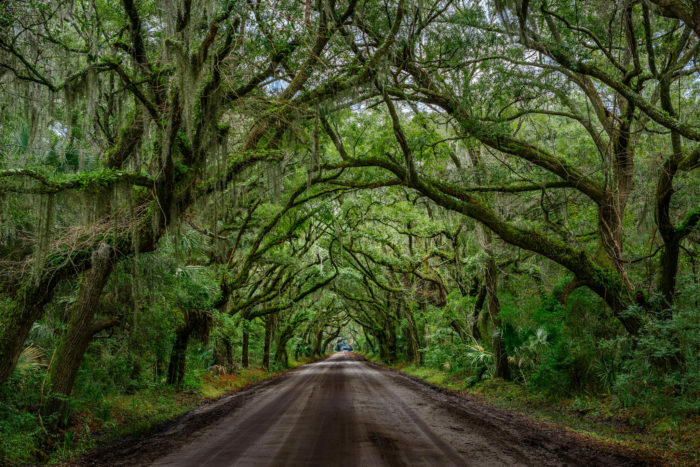 A canopy of intertwined live oaks awaits on this breathtaking drive out to Botany Bay Plantation on Edisto Island. 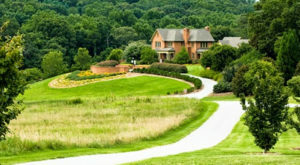 At the end of the road, the plantation is a marvel of its own. There are rare occasions when the plantation is closed so you may want to phone ahead to make sure they are open. 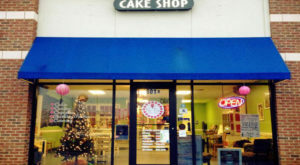 The phone number is (843) 869-2713. 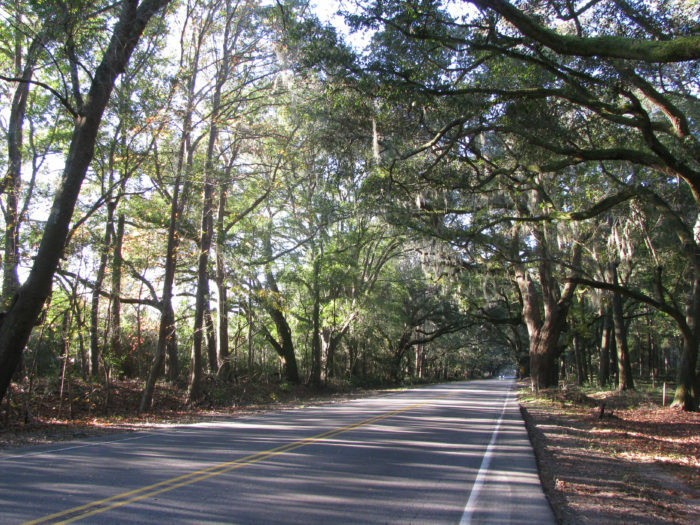 Getting there: head to Edisto Island on SC 174 and then turn left on Botany Bay Road. 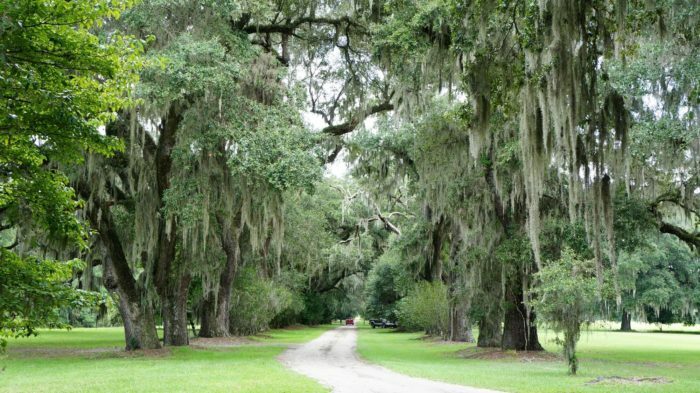 One of America's oldest plantations has an avenue of mature oaks that makes a stunning canopy for driving under. 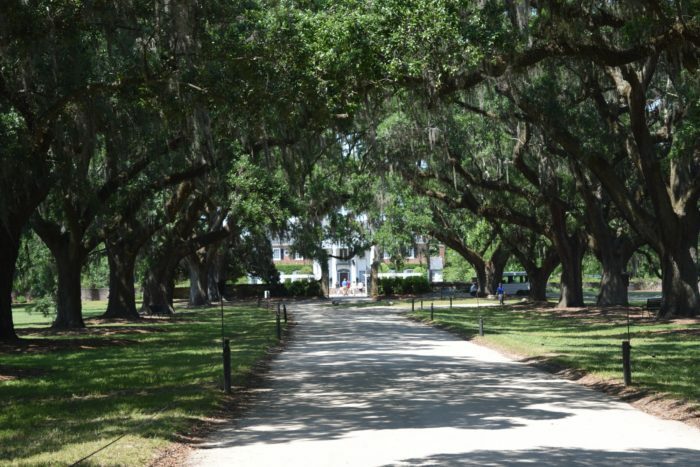 Just inside the main gate of this antebellum plantation you'll pick up this tunnel of trees and follow it all the way to the main house. Getting there: 1235 Long Point Rd, Mt Pleasant, SC 29464. 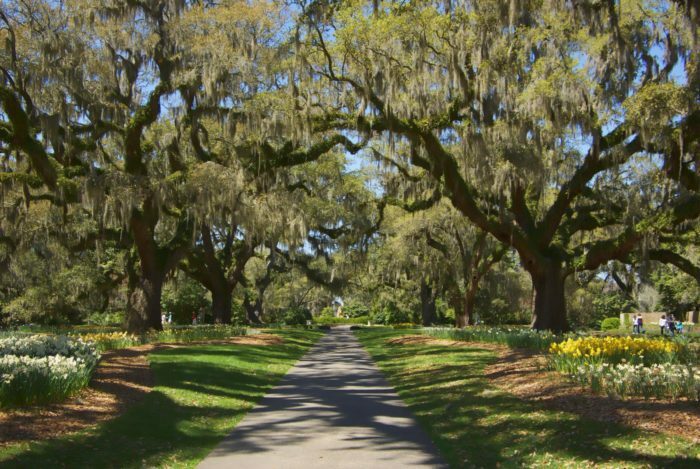 South Boundary is also known as the Avenue of Oaks. You'll find a tunnel trees on this road that's beautiful in every season. 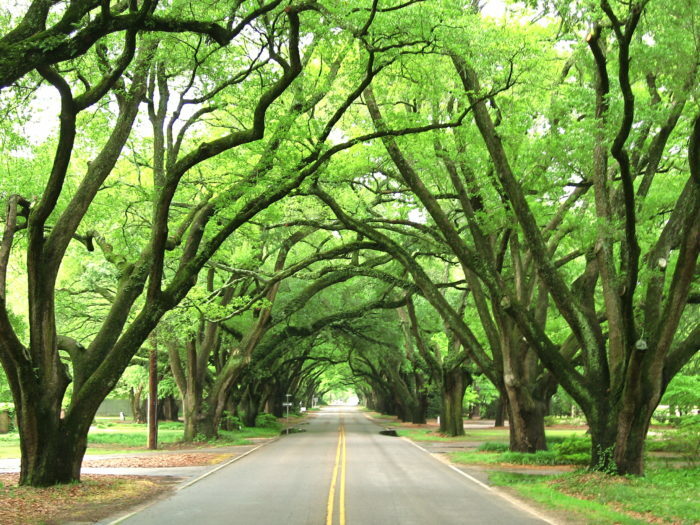 Plus, you'll marvel at the "tunnels" that line the driveways of the old homes on this famous street in Aiken. Getting there: head to South Boundary Avenue in Aiken. 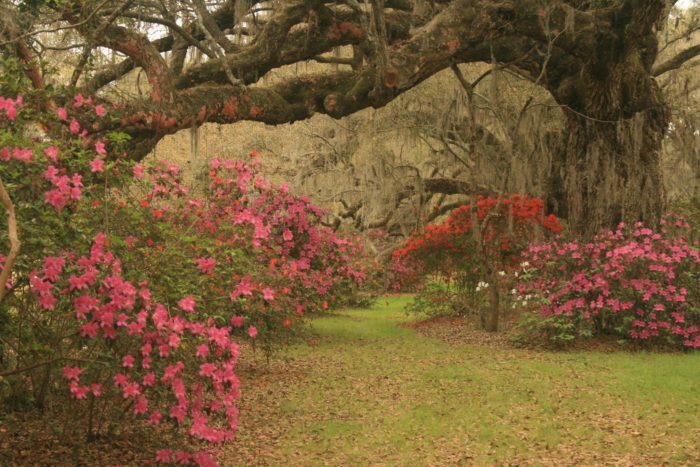 This historic plantation dates back to 1676 but the gardens weren't developed until the mid 1800s. That's still plenty of time to mature into several walking paths where you'll be inside a magical tunnel of trees. Getting there: 3550 Ashley River Rd, Charleston, SC 29414. 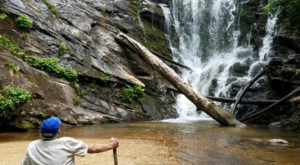 Bohicket Road is a South Carolina Scenic Byway that goes on forever. 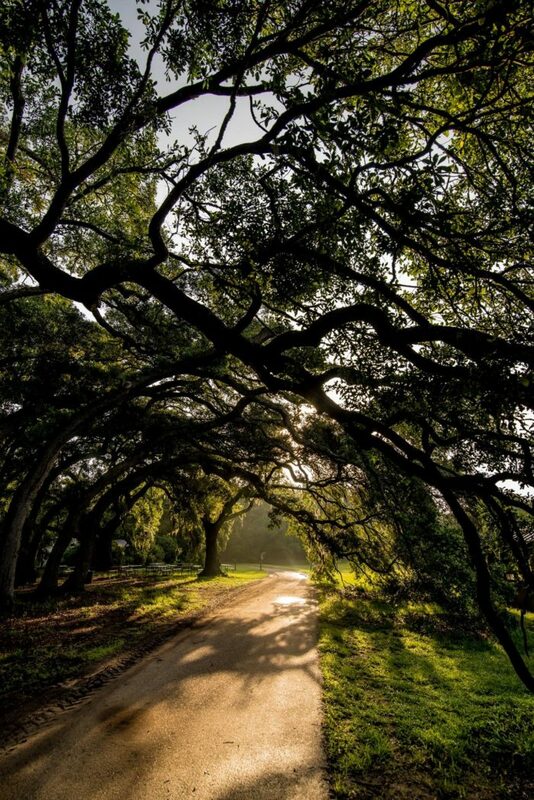 You'll flow in and out of several tree tunnels as you make your way from James Island out to Bohicket Marina on this beautiful trek along the coast. 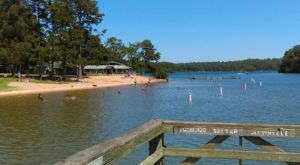 Getting there: There are several ways to get to Bohicket Road. From Charleston, head to Folly Road from US-17 and then turn right on to SC-700, make a left onto Main Road which turns into Bohicket Road. 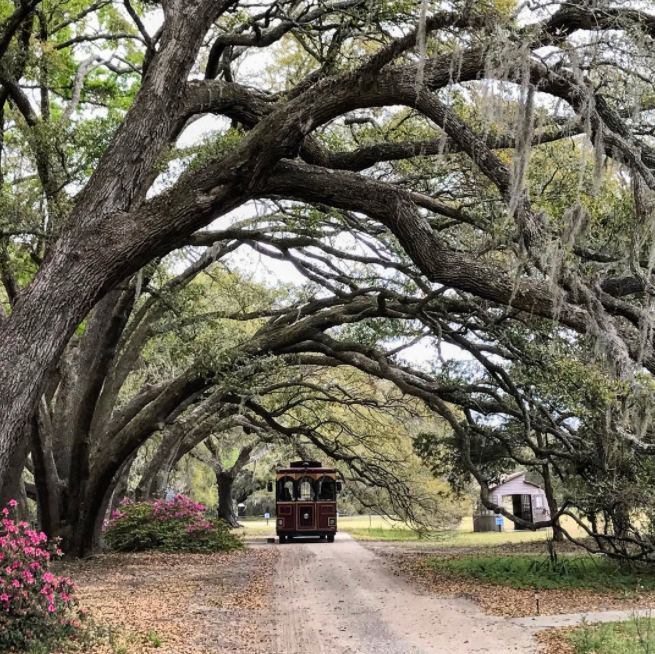 Old Sheldon Church is a treasure you'll want to put on your bucket list, and getting there means driving under an amazing canopy of live oak trees you'll never forget. Getting there: You can navigate to Old Sheldon Church Road from U.S. 17 or from U.S. 21 in Yemassee. Mansfield Plantation may be the only "preserved" rice plantation in the South. Nostalgia and historic charm flourish at this B&B just outside Georgetown. 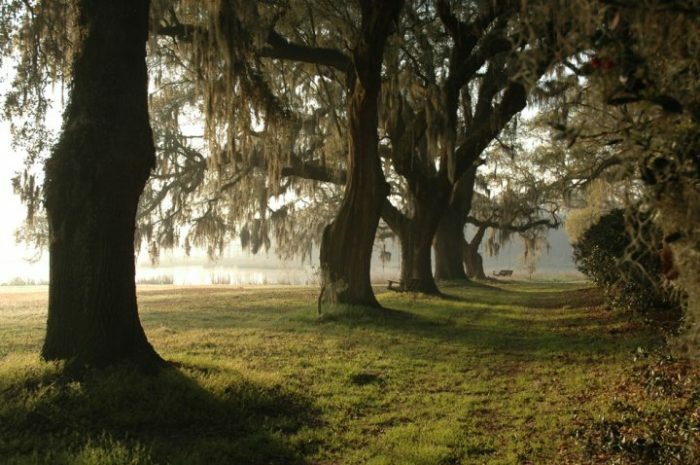 You'll discover oak trees that likely date back to the early 18th century when this plantation was established. 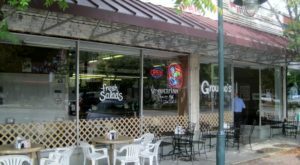 Getting there: 1776 Mansfield Rd, Georgetown, SC 29440. 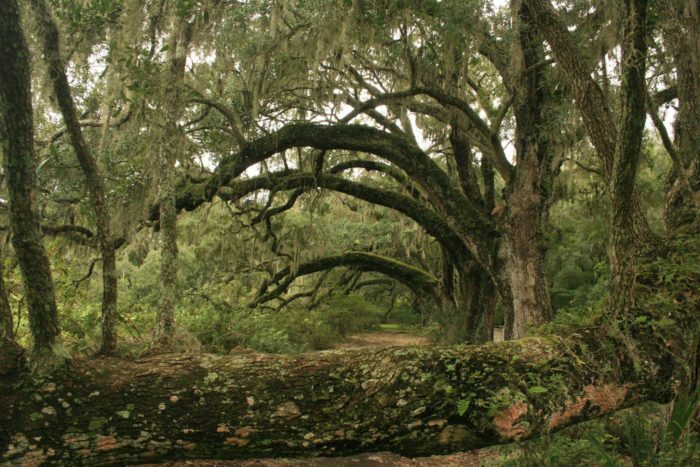 South Carolina's top outdoor attraction has more old live oaks than you can imagine. Explore the stunning gardens and discover all the tree tunnels. 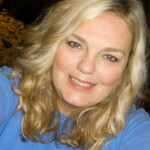 Getting there: 1931 Brookgreen Garden Dr, Murrells Inlet, SC 29576. 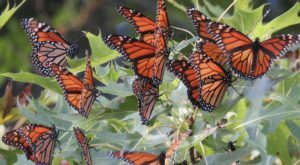 Have you seen any of these magical places in person yet? We’d love to know and to see your photos in our comments! To explore another magical place in the Palmetto State, head to this chapel that’s like no other in the world.